Apple is announcing a subscription-based TV and video service on March 25, but Netflix productions won’t be part of it. This was confirmed by the company CEO Reed Hastings, Reuters reports. Speaking to journalists, Hastings said Netflix prefers to let its customers enjoy its content on its own service. "We have chosen not to integrate with their service”, he said. The Apple service will resell subscriptions from CBS, Viacom, Lions Gate, as well as offer original productions. 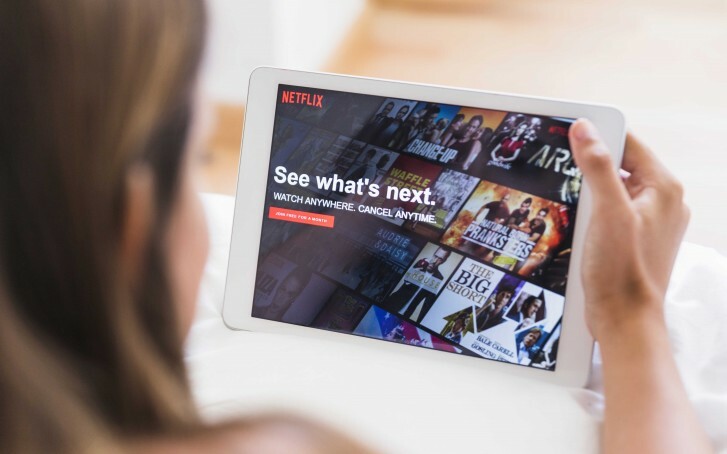 The market might heat up since Walt Disney and AT&T WarnerMedia also plan to offer streaming services soon. Hastings said the biggest challenge for Netflix is to not get too distracted by rivals, but still learn lessons from them.